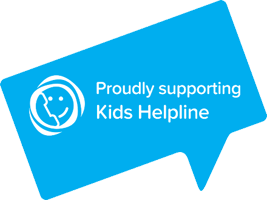 Kids Helpline is Australia’s only free, private and confidential 24/7 phone and online counselling service for young people aged 5 to 25. Every 90 seconds a young person contacts Kids Helpline. They have responded to more than 7.5 million contacts over 26 years and plays a critical role in protecting children and young people across Australia. Kids Helpline saves young lives and works to prevent the hurt from happening in the first place. Children and young people know they can contact them about anything, including the big issues: when they’re feeling unsafe, are being abused, or feel like hurting themselves and others. Kids Helpline is here for children and young people anytime and for any reason. 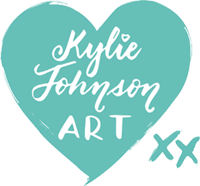 Kylie Johnson Art proudly supports Kids Helpline & BE Centre. My chosen charities resonate with me with regards to all those children in need. Mental health is everything & I believe counselling is a huge step in the right direction for children reaching out for help. 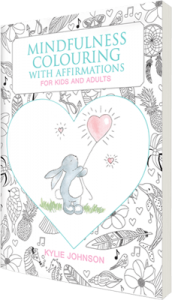 These are the first steps to gaining confidence and self worth! I also believe in the wonderful results that Play therapist achieve at BE Centre. It is unbearable to think of what goes on behind some closed doors. My heart goes out to all children that suffer unfortunate home lives or unavoidable family circumstances.